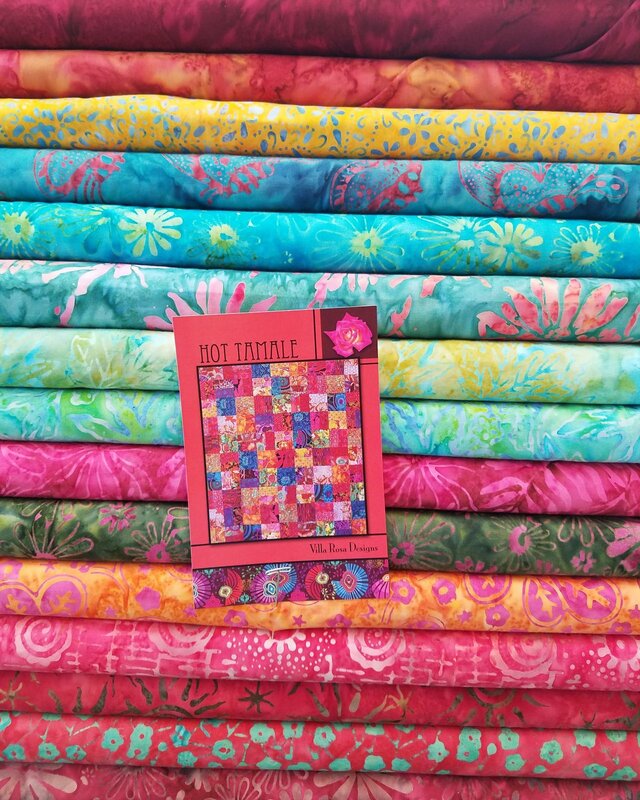 Assembled with various beautiful vibrant batiks from Majestic Batiks and Hoffman Batiks. This is one HOT Tamale!! Great for a beginner or as a quilt in a day project.